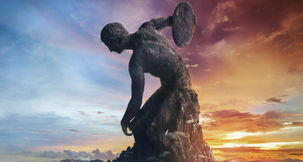 Is there anything more weird in Civ VI than a Civ getting two eras ahead without crucial tech in any given area? 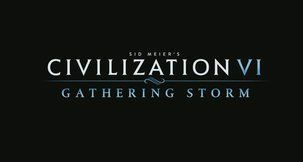 We don't think so, and while this is addressed lightly in other mods, this particular one deeply tackles the issue. 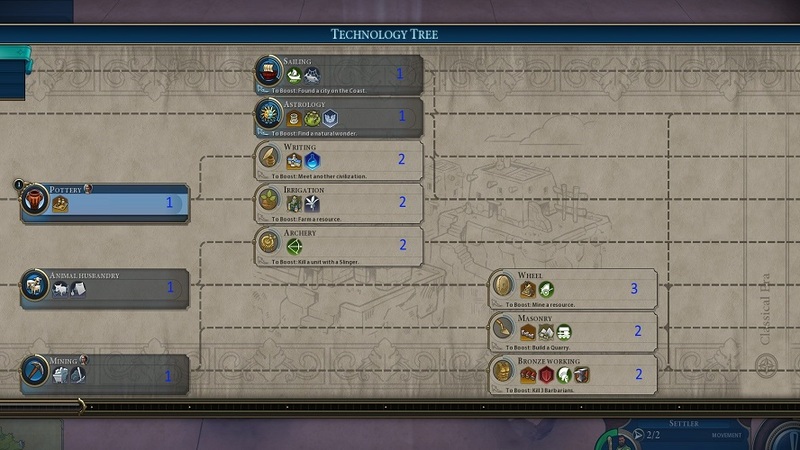 Civic and Tech Trees have been reworked to ensure some level of logic. You can't burn iron without a furnace and you can't build machinery without calculations. 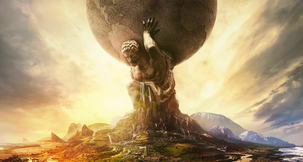 The idea is that not only will Civs not jump ahead in eras, but you won't have dead end technology that ends up serving little purpose past its original moment. 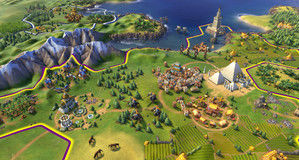 New ways to interact with your world, expand your empire across the map, advance your culture, and more.